It's New Year's Eve today in China. 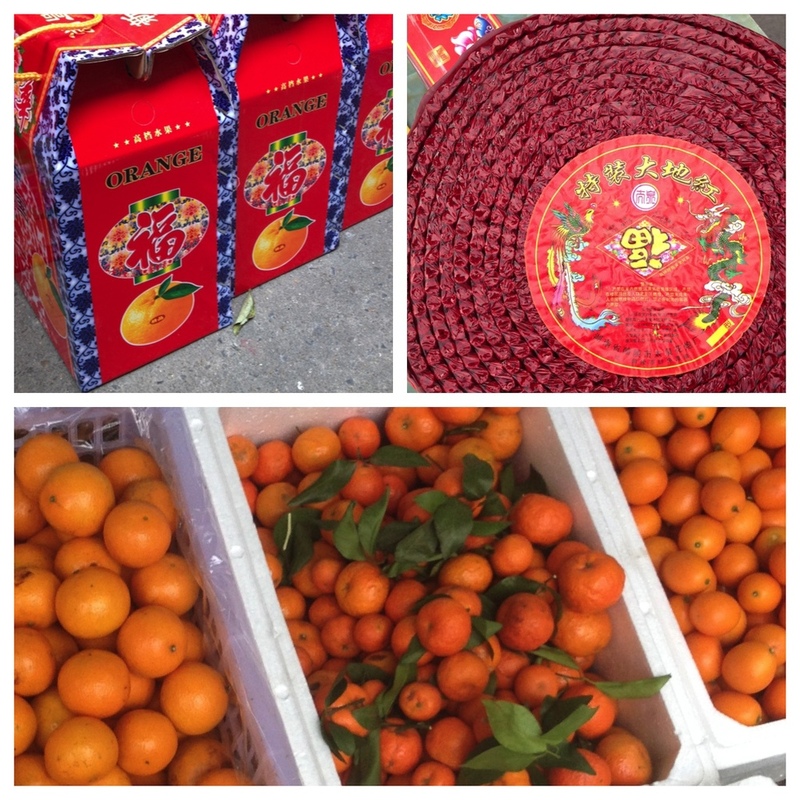 We're celebrating the end of the year of the Snake, and welcoming in the year of the Horse with oranges, time with family, and lots and lots of firecrackers. Wishing you and yours luck and good fortune in the year of the Horse!